Do you feel a little bit sad every time you end up pouring coffee you didn’t drink straight down the drain? There’s really no need to waste coffee – just get yourself one of the best single serve coffee makers and brew one cup at a time, as many times as you want. Or you can simply brew a cup to fill up your to-go vessel of choice and head off to where ever life takes you (let’s face it, it’s probably to work) – coffee in hand and smile on face! When you need a single serve coffee maker, you’ve got some different options when it comes to features. Feature or lack of features will affect the price. So you want to know what’s what so you can say “Yes, I want that” or “No, don’t need that”. Saving money where possible is the name of the game. 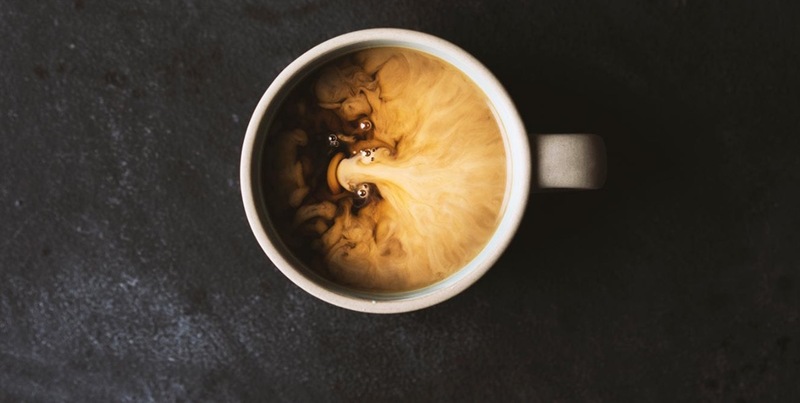 Now, before we get to each of these individual machines and what makes the tick, we will provide you with a buying guide for how to choose the right single serve coffee maker for your specific needs! With the number of single serve coffee makers out there, it can be quite hard to find the one that suits your needs the most, according to our personal tastes in coffee and brewing. You should know that each of these home brewers is slightly different, even when it’s coming from the same brand. One slight change in the model, and it produces a slightly different drink. Now slight differences may not be very important to some, but they are to us, and maybe they are to you too. We want some DAMN good coffee, after all. Knowing that, let’s look at the most important factors to look at when choosing a single serve machine. If you have the patience of a .. impatient person, or happen to be in a rush, you’ll want a bit faster brew speed, especially if you always find yourself in a hurry to get to work in the mornings. Every single serve coffee maker brews at a different speed. But keep in mind that fastest doesn’t mean the best. Finding the balance is the most ideal solution. The average brew time is about 6 or 7 minutes, but there are coffee makers which can take only 3 to 5 minutes to brew. Some coffee makers can take as long as 9 or 10 minutes for its brewing process. Aiming for the average is the ideal choice unless you really require a coffee maker that has a very quick brew speed. Some high-end coffee maker models, such as the Brazen Plus, come with a programmable coffee brewing time so users can adjust it to their needs. Everyone likes their coffee to be different in strength. While some of the people love strong coffee, there are many people who aren’t a big fan and prefer something a little more mild to their palette. Having a brew strength option to adjust the strength of each coffee you make is a great feature we highly recommend. It’s a very helpful feature to have in situations where you like one type of coffee, yet you’d want it to be just a bit stronger. But also when you’re making coffee for many different individuals. You’ll be able to find strength control in most Keurig K coffee machine models. Most strength control options available are a single button option which allows you to make your coffee bolder no matter the brew or cup size. Most of the time, the strength control features comes together with an adjustable water setting which is a great combination. You will be able to play around with settings and find your combination for the best coffee, depending on on how strong or mild you like it. Some single serve coffee makers offer adjustable water temperature for the brewing process, while some don’t. Some want to drink their coffee right away, and so it would be nice to have that control, wouldn’t it? 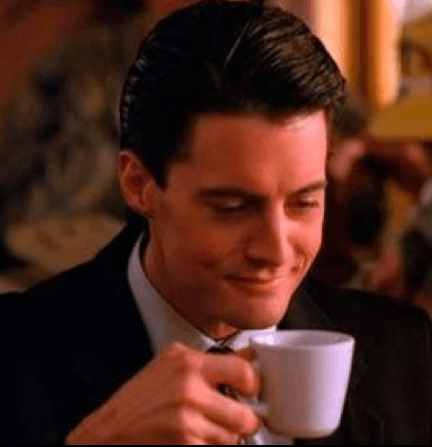 On the other hand, some people plan on drinking their coffee in say 30 minutes after they brew it, because they plan to drink it at work, or where ever they’re going. So it has to be hot enough to endure travel time in a sealed container, meaning it should start out piping hot. 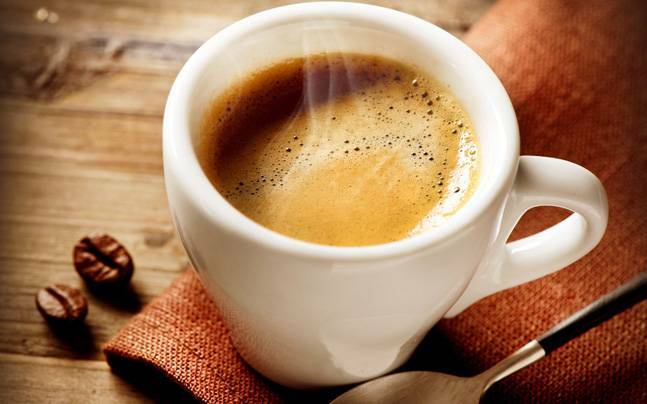 Other people want their coffee fast and hot, but they want to take their time drinking it. For these folks, when they put their lips to the cup of liquid love, it still has to be hot, but not too hot. So, it’s good to have control over these things as well. Most coffee machines that come with adjustable brewing temperature will allow users to choose brewing temperature between 190F to 210F. In general, coffee makers come with different temperature adjustability, so you need to be aware of that. When you’re waking up every morning for work, the timer function is something we highly recommend you to look out for. The timer function will help you have your coffee ready and waiting for you as soon as you leap out of your bed. Such a timer function works on a delay system where users have to choose how long to delay the actual process before the start. Therefore, you’ll always have to calculate time in advance. A delay timer is activated by holding the hour button for as many hours as you want to delay the coffee making process. Every coffee maker uses a different approach, but you can always find the instructions in a manual or on the official website of the manufacturer. Keep in mind that after you set the delay timer, you’ll have to keep your coffee maker plugged in so it can start once the timer runs out. There are a number of additional features which aren’t necessary to have but are helpful and useful if you do have them. For example, a re-usable K cup filter option or even iced coffee or tea function. Instead of purchasing disposable K cup filters, re-usable K cup filter allows you to wash it out and re-use it many times. It won’t only save you some money, but also time. Having a function to make iced coffee will save you time and energy figuring out how to create a cold coffee with such high brewing temperatures. What we find useful is to have a water storage tank which helps users to avoid adding water after each brew yet can brew at least a few cups in a row. If such water reservoir is removable and transparent, it can be even more convenient so you can both take it off, and see what’s in it. Whether we can admit it or not, price often plays the deciding role in our choice of many products. The ones that have all the features added may be fantastic, but they’re probably going to be pricier with every special feature. The great thing about single serve coffee makers is that they’re reasonably priced, and usually don’t exceed $200. Many are far less than $50. That’s why we made this guide, so you can decide what features you care about and which you don’t. Your chosen machine shouldn’t break your budget, and hopefully now you will have a clearer idea of which product suits you. Don’t forget to check the cost of coffee too, since the maker is a one-time payment, however, you’ll have to supply yourself with coffee constantly, whether it be pods or otherwise. Size also matters since not all of us have large kitchen counters. Now to the machines themselves! ** Hold on, one last thing before we get to that. In these reviews, you’re going to hear many good things, but you should also expect to hear a few critiques. Going in, you should be aware that while these machines are some of the highest rated on the market, that doesn’t mean that a few people here and there want to throw a few of these machines off a cliff, for various reasons, which we’ll also be sure to explain. 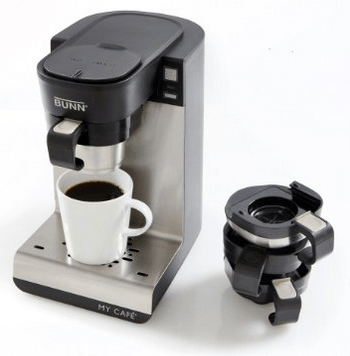 Off the top, the thing we love most about the BUNN My Café MCU is its versatility. It makes tea, coffee, hot chocolate in no time flat. That is the basic premise here. Use tea bags, or pods, ground coffee, loose tea and K cups – this machine is meant to be versatile, and gives you what you want in under a minute. Fast delivery is a big thing with this machine. The size of the beverage is adjustable and can be used with travel mugs. It can brew anywhere between 4 and 14 oz servings. A highlight we enjoy a lot is the Pulse Brew function which allows users to make their coffee stronger by extracting a bolder flavor, for those who like it really strong. The BUNN My Café MCU is ideal for a workplace where everyone likes to have something different and no one wants to spend ages away from their desks on fussy preparation time. Also, save money by not having to go to Starbucks or where ever your weekly fix takes you for an expensive cup or two a day. We know people who literally save over $50 a week by using this machine, and that’s $200 a month! You can place this machine basically anywhere where there’s counter space, as it doesn’t require much (9.2 x 13.5 x 16.5 inches). It’s also lightweight at 11.3 pounds so almost anyone can move it if need be. Due to its compact nature, it can easily be stored when you don’t plan to use it for a while. Thanks to the removable drip tray, you even get the chance to fit any type travel mugs so you can make coffee even before work and simply take it with you. 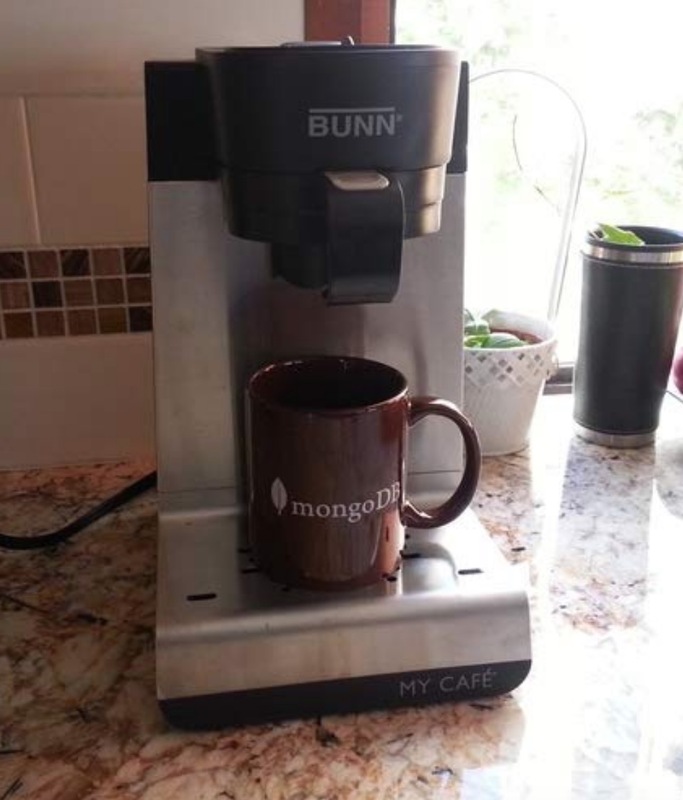 The BUNN My Café MCU is equally ideal for home, particularly if you live alone or do not live with another coffee addict! If you do live with another coffee drinker, there’s nothing stopping you from brewing cup after cup. Cleaning is made very simple thanks to the removable parts that make it easy to give it a rinse and clean. 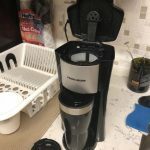 This is one of the most popular single cup coffee makers on sale currently anywhere, and our research shows that the majority of reviews out there are 4 or 5 STARS. Pretty impressive. There are a few low star reviews, but, on the whole, it’s a 4 star average from what we’ve seen. The stainless steel finish will fit well in any kitchen interior design, no matter where you place this coffee maker, it will attract a bit of deserved attention. Based on our research, it’s not all bells and whistles. The BUNN My Café MCU does have some flaws, that we’ve come across. What are they? Again, we must add that these users are in the vast minority when it comes to this machine. We are recommending it today because we love it and, overall, the feedback has been positive. Get a closer look at the BUNN MCU in this video below. Up next we have the Bella One Scoop, which is constantly being referred to as being one of the “prettiest” coffee makers out there. It’s also generally more affordable than the BUNN My Café MCU by a fair margin, depending where you buy of course. 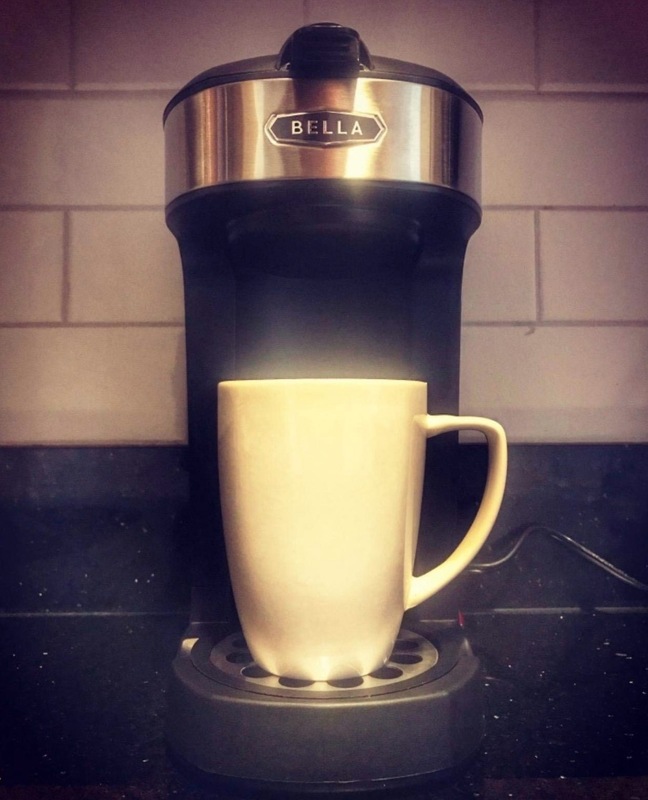 The Bella One Scoop brews a 14-ounce mug of your favorite ground coffee. 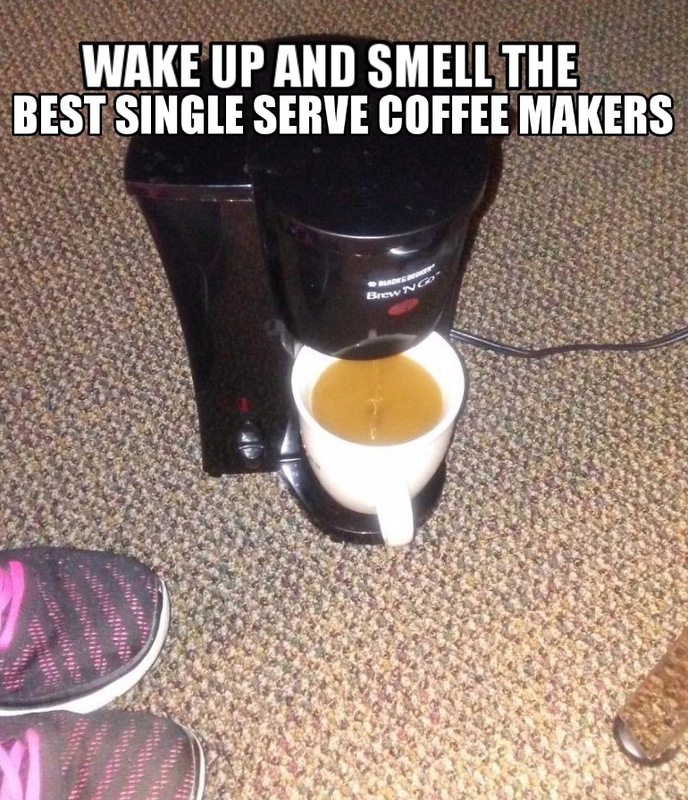 There’s no need for pods or K-cups. The included, reusable filter basket lets you add your ground coffee. The drip tray adjusts up and down to accommodate different cups and limit mess or overspray from your coffee maker. It’s perfect to fit your favorite coffee mug (we know everyone has one!). Making variety of drinks has never been simpler. You can use any type of coffee to get your favorite cup of coffee. In addition, this lets the Bella One Scoop handle your ceramic mugs or travel mugs with ease. The filter basket and filter are dishwasher safe, which speeds up things even further, and the Bella One Scoop is available in a variety of different colors to match your kitchen. With a low price tag and small footprint, this little single serve coffee maker is also a good choice for the office, dorm or RV. You can place it basically anywhere as it doesn’t require a lot of space. If you’re looking for the easiest-to-use coffee maker on the market, this is definitely the one. It’s operated simply by one switch. No programs, clocks, timers, and other confusing stuff. Like we said at the beginning, design-wise, the Bella One Scoop is one of the most stylish coffee makers that will grab everyone’s attention in your kitchen. 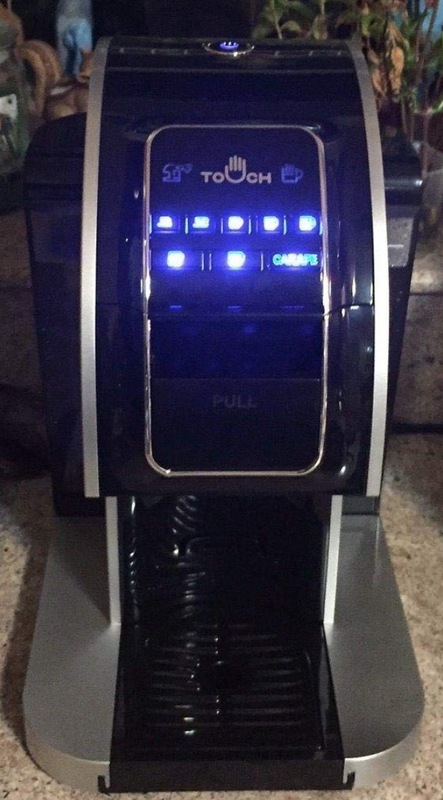 People can’t stop looking at this coffee maker for some reason. Even the cute little Bella One Scoop has some haters out there. Why do the haters hate, you ask? Users have reported models that conk out after just weeks. That’s the main complaint given by the 1-star people, and yes, that is enraging if it happens to you. Again, most users love it, hence it made the list. It IS cute, after all. Here’s a video review of the Bella One Scoop to see it in action. Best Economy To-Go One Cup Brewing System? Taking both grounds and pods, this is the ultimate solo traveler’s own personal brew system for caffeination on the go. The Brew ‘N Go by Black & Decker is less expensive still than the Bella One Scoop, and has solid 4-star reviews across the board. This machine brews your coffee actually in the cup (which has a 15 ounce capacity or roughly, two normal cup sizes). It’s also very “smart” – it turns off itself when you’re not using it anymore. Pretty good for the price, we’d say. 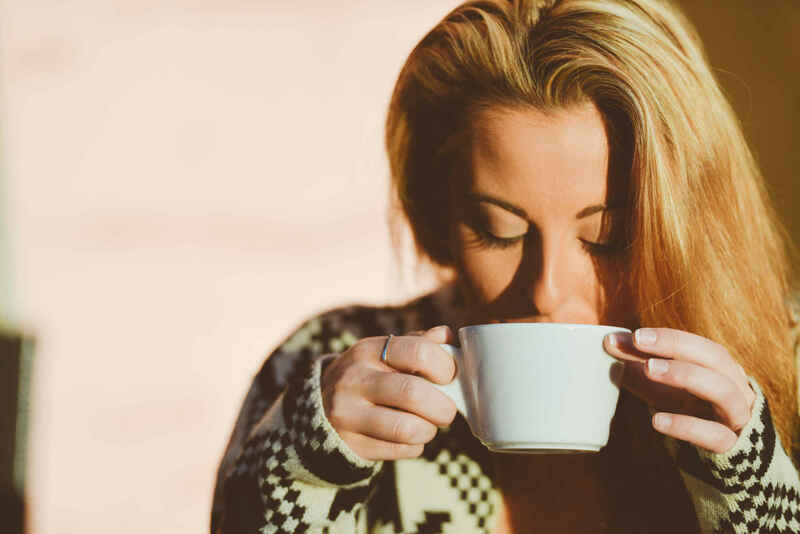 You have less things to worry about, and more reasons to enjoy your cup of coffee! 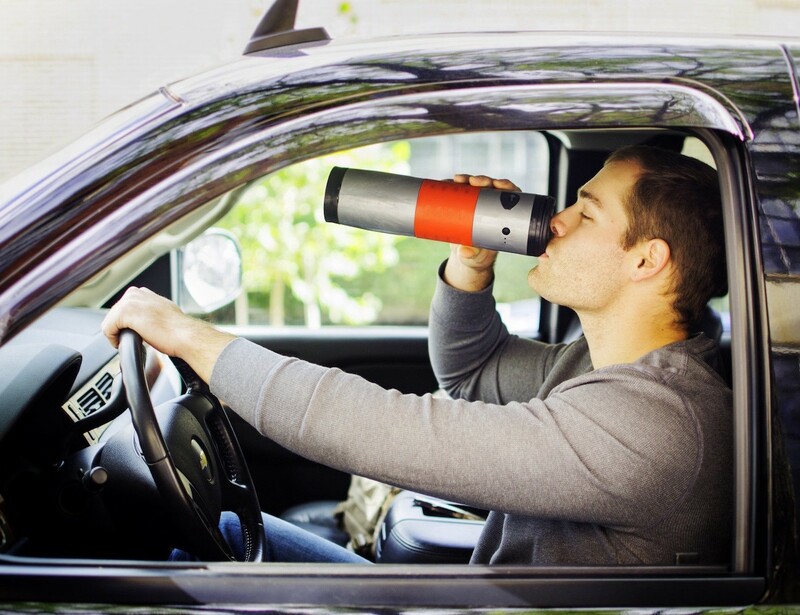 The steel travel mug is included and fits most standard car drinks holders. 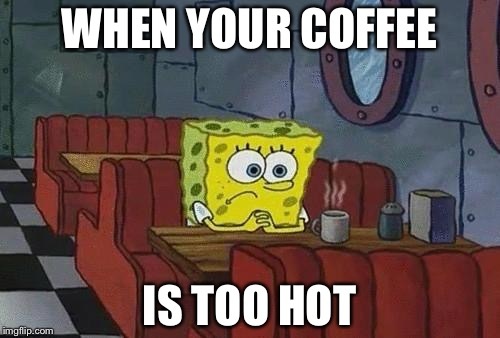 Don’t want to be scalded by coffee the temperature of molten lava? You can adjust the point at which the temperature switches off easily. The insulated travel mug then of course keeps the beverage heated to this point for many hours to come. There is a permanent filter fitted, so there are no messy paper filters to deal with and the mug, filter, filter basket and lid are all dishwasher safe. It’s the most ideal coffee maker for all-around use. But if you plan to place it on your kitchen counter – it won’t take a lot space thanks to its space-saving design. This is definitely one our top choices for solo pod brewers + travel mug combo out there. You’d think Black & Decker, with its lineage and reputation, would be flawless. Well, not exactly. Here is the nature of the problems with this machine, that seem to spring up. 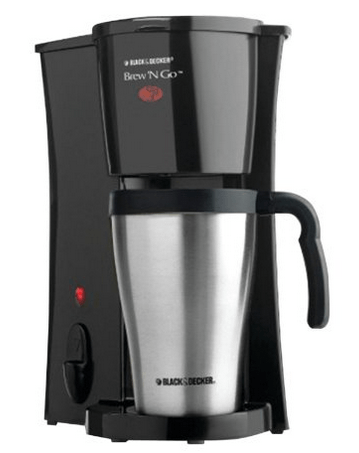 Here’s a short video review of the Black & Decker Brew N Go to see it in action. 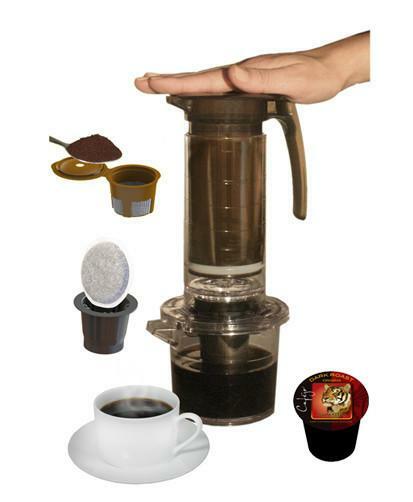 French press without the mess with these manual single cup coffee makers! 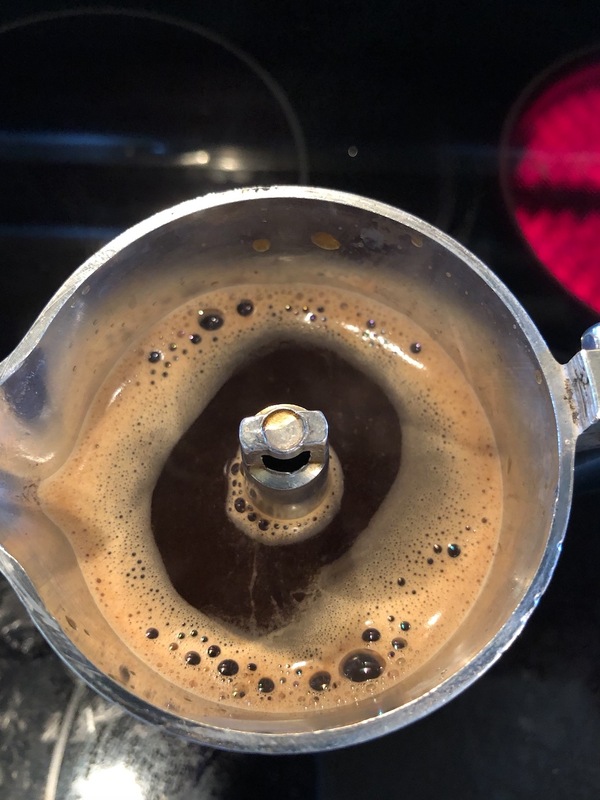 Now you can make nice and easy French press coffee when out and about without needing to use grounds – although you still can do if you want to. This takes pods and can use K cups and is totally microwavable as well as dishwasher friendly. Basically it can be used in all sorts of situations including camping, or simply being out and about. Light and portable and easy to use, perhaps this isn’t going to win any awards for design aesthetics but it works and does the job it says on this tin. And it makes great coffee! Can also be used to brew far more beverages including, but not exclusively, tea, cider and hot chocolate and more besides. The versatility of this and the low price make it a great buy for anyone who hasn’t got a lot of money to spend and wants a variety of drinks in a variety of places. Cafejo boast that they are the only ones to make a French press that can do pods, K cups and grounds all in one single cup system. One of the better single cup coffee makers out there, despite the perfunctory appearance. Sometimes super functional can be good, though, because then at least it should function! While some people like the plunger look, others do not. Its utilitarian appearance is not everyone’s cup of … coffee. Here below is a video review of the Caféjo in action for more information. Take a look! The Hamilton Beach 49981A, aka “The Scoop” offers an alternative to the ubiquitous K-cup brewer. This machine is blessed with a fairly high percentage 4 or 5 star ratings overall from all users we’ve come across. Also, Hamilton Beach has been in the coffee business for a good long while now, so their products are known to be generally of good make. This simple-to-use single serve coffee maker relies upon your own coffee grounds and can brew a standard 8-ounce cup or a 14-ounce travel mug (included with the coffee maker). There’s also a built-in stand for coffee mugs. You’ll always be ready and waste no time. Using your own grounds can produce a better quality cup of coffee at a more affordable price, but also leave you with a full control over the choice of your favorite coffee. 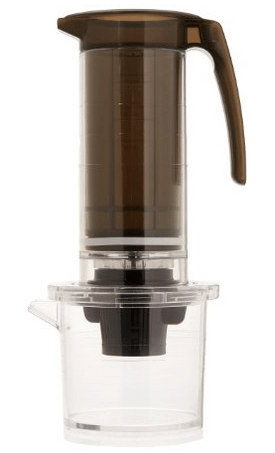 Hamilton Beach’s included filter cup has two line markings, one for 8 ounces and one for 14 ounces. Simply scoop to fill the filter cup and add water. You’ll add just enough water for the cup you’re brewing. 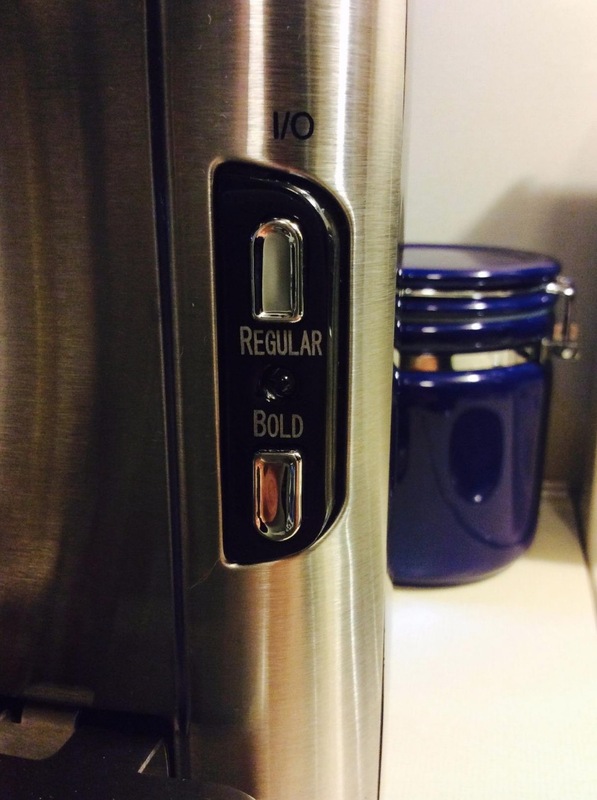 Adjust the cup rest to the correct point for your cup, and push a button to brew. The Scoop brews an 8-ounce cup of coffee in only 90 seconds, and brews it hot. The larger cup takes only a few seconds longer, which is ideal for morning coffee making when you’re late for work. In terms of appearance, this little coffee maker is perfect for the modern kitchen, with a full stainless steel finish. The coffee maker is fairly minimalistic, however, the stainless steel finish really looks premium even from a distance. It doesn’t even require a lot of space since it’s very compact. It can fit on every standard kitchen counter, and even fit into the smallest kitchen out there. 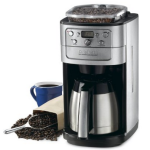 A wide drip tray and non-skid bottom keep your kitchen as clean as this coffee maker looks. All removable parts are dishwasher safe for easy clean-up. No coffee maker yet has escaped this list unscathed. What do people find wrong with this coffee maker, if anything? Some people find his machine to be plagued with the now-familiar “plastic” taste, which they can’t seem to wash out. Some folks get a machine that, over time, starts to misbehave. So, rather than conk out right away, it seems that the odd model develops some problems over a longer stretch of time, which can almost be worse because of the mysterious nature of such problems. Watch this video review to see the Hamilton Beach The Scoop in action. The single cup coffee maker reviews would not be complete without mentioning the classic of them all – the Keurig. There is a reason that the Keurig is popular and this bestseller does it all. We’ve said nice things about everyone so far, but the Keurig really does rank well and gets trash-talked very little. The reasons, as you will see, are obvious. 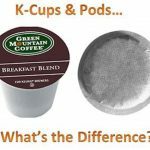 Tea, coffee, hot chocolate or iced drink, there is a K pod available for it and all you have to do is pop it in and press a button. This is the coffee maker that has no limitations at all. This is quick, reliable and reasonably priced and you can indeed fit most travel mugs in there as well. Not only this coffee maker will turn off when you’re done with making your favorite cup of coffee, but it will also know when to turn on and start the process itself! All you have to do is pay attention to indicator lights and make sure everything’s right. There is a decent sized 48 ounce removable reservoir and a choice of three sizes from six to ten ounces as well. Available in four colors, this has a ton of buyer reviews all over the web, many of which rank it 5 stars. This is an exceptionally high number of satisfied customers and far and away one of the favorite picks of this single cup coffee maker reviews. And if you happen to find a discounted model, you’ll get the greatest deal of your life. After so much lip service, do you think it’s possible there are cons to this machine? But, of course! It seems that the same problems that plague some of the other machines still do plague the K45, from time to time. Not hot enough water, inconsistent amounts of coffee dispensed, damage to the packaging upon delivery, machine conks out after a relatively short span of time. You name it, the 1-star folks have probably seen it. So you might say, why would we highly recommend this machine, only to report that a faction of the users hate it? Well, the answer to that is complicated, but it boils down to two things – there are MUCH MUCH worse single serve brewers on the market. And, besides that, this is one of the most solidly reviewed machines out there, with thousands of people praising it to no end. We’ve used it, we love it, but the harsh reality is that not every single model ever made is going to be perfect or last forever. That said, you’d think if a product costs over $100, then it would be 5-Star ratings with no exceptions, but that sadly isn’t true (or perhaps even possible). In any case, here is a video review of the Keurig K45 Elite, so you can see it in action. 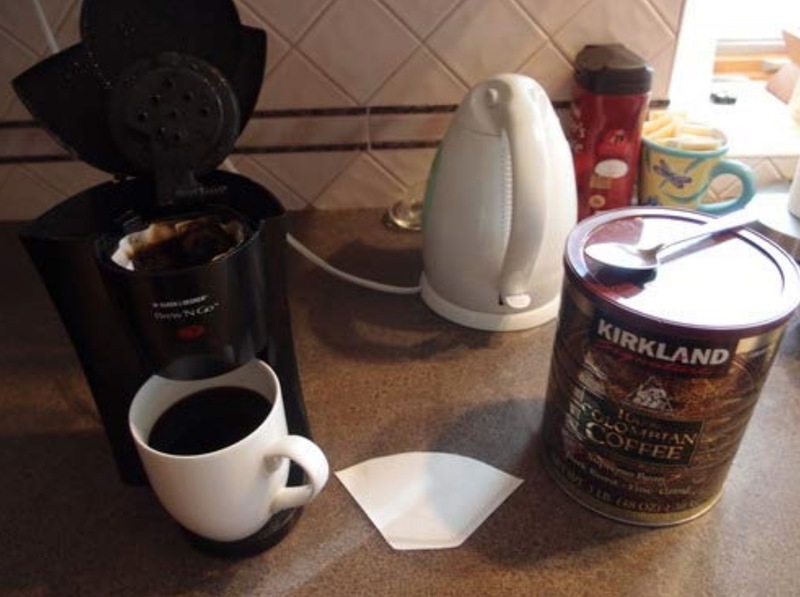 Click to read our full review of the Keurig K45 Elite Single Serve Coffee Maker! 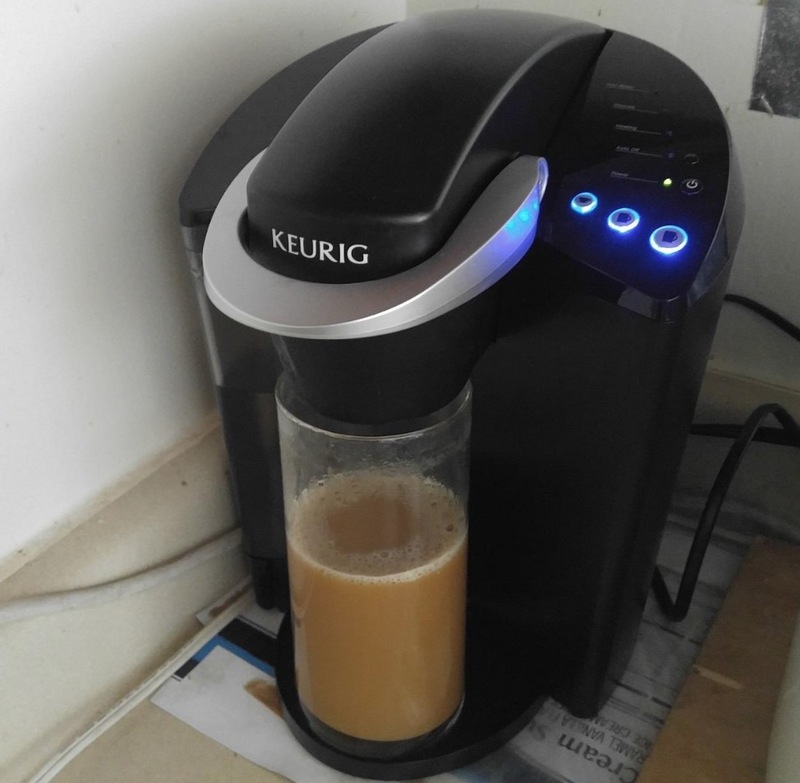 After that last review, you’d think that if even a well-regarded machine such as the Keurig K45 can have detractors, can any machine achieve perfection? 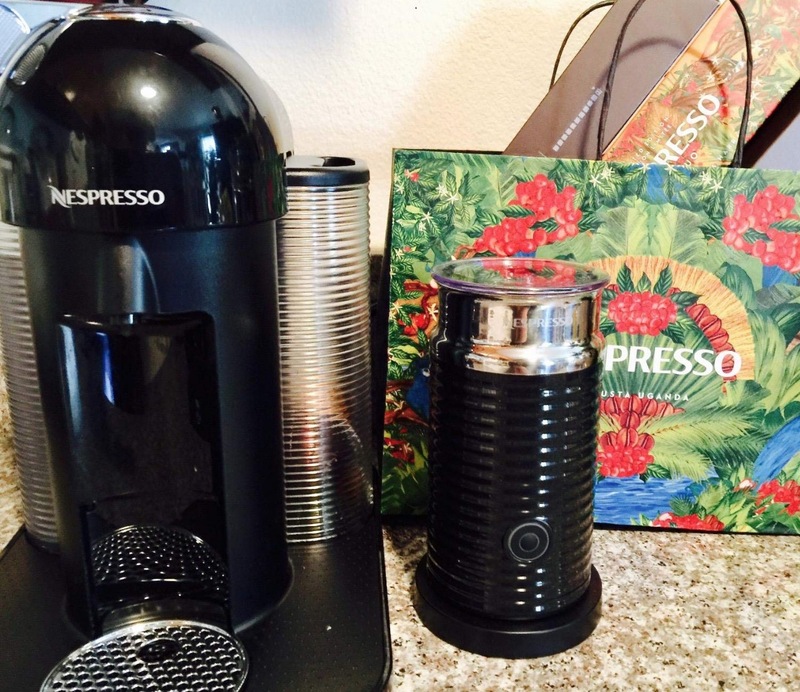 Maybe not, but the Nespresso VertuoLine comes mighty close, with a nearly perfect score with coffee lovers. Of course, wouldn’t you know, it reflects in the price, costing substantially more than most of the single serve coffee makers on this list. Available in four pretty but relatively demure colors, you will likely find a style that will match with your kitchen interior. 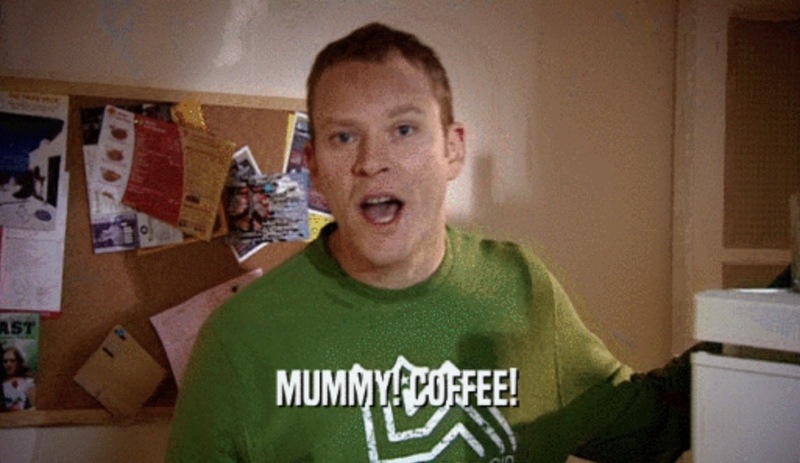 So why choose the Nespresso? As the name indicates this produces great espressos, at the touch of a button and all with a fabulous crema. Not only you will be able to make delicious coffee, but benefit from Aeroccino Plus milk frother that comes included with this coffee maker. With one touch, you can prepare hot or cold milk froth. You can choose between two different pod sizes (regular coffee and espresso) and there is an auto switch off function for when it has not been in use for more than nine minutes, to save you energy. With the help of easy insertion and ejection capsule feature, you won’t find yourself ever trying to figure out how the capsules should be put in the maker. When your capsule has been used, it will end up in a used capsule container that can hold up to 20 capsules before you have to empty it. But Nespresso’s biggest boast is its impressive 20 second warm up time – much quicker than most other machines. One of the few downsides to this machine is that doesn’t take grounds and is not compatible with the ubiquitous K cup. The other rather talked about issue with this machine is that it produces coffee that’s “not hot enough”. Seems to affect only certain machines, but when it does, users are by no means pleased. That said, the overall word on the street with this machine is that when it comes to coffee/espresso making goodness, the Nespresso Vertuoline doesn’t mess around! Check out this video review for more info. Here we come to the last model we’d like to mention, which is slightly lesser known than some of the others on this list, but definitely worth mentioning. The Touch Single Serve Brewing System T526S is a K-Cup style coffee maker, with some additional options for increased versatility. This stylish coffee maker features a bright blue LED display and simple, one-touch operation. It’s definitely a coffee maker that will attract attention to its beauty, no matter where you place it in the kitchen. Unlike many K-cup brewers, the Touch includes a 26 oz. carafe, letting you brew multiple cups of coffee easily to provide coffee for two or more. The Touch features a large water reservoir, which is transparent so you will always be able to keep an eye on the amount of water you have left. 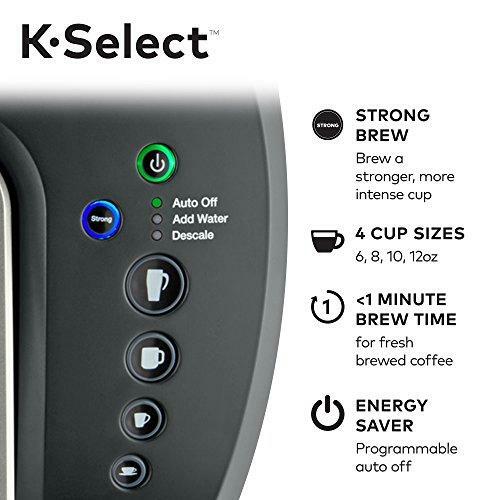 To brew a cup, add the K-cup of your choice, or a K-cup style filter cup, place the cup or carafe under the pot, choose your brew size, and push a single button, choosing your brew strength. What we really like about the Touch is one special feature named Bolder. It allows users to create a bolder coffee flavor by adding extra brew cycle which maximizes water-coffee contact. This particular feature results in a richer and bolder taste every time you decide to use the Bolder feature. No surprise there. You can select mild, medium or bold. To brew a full carafe or multiple cups, simply replace the K-cup as needed after choosing the correct brew size. Well, you wouldn’t expect this machine to get off scot free , would you? And it doesn’t. In our research, we did come across some fans of coffee who were not fans of this machine. What did they say? They talked about this machine dribbling, shaking, wheezing, making cold coffee, and generally being cursed and needing to be held together by safety pins. Again, you might ask, why would we recommend this machine if these reports hold any validity? And again, we return to what we said earlier – for every 9 people, for example, who heap praises on the Touch T526S, there’s one who had a bad experience. And when we say bad, we mean b.a.d. On the other hand, the vast majority of people enjoy this machine immensely. Yep, it’s a paradox alright. Watch this video review to see the Touch T526S in action. In conclusion, we want to say to you, dear reader that, hey, figuring out the best single serve coffee makers was by no means an easy task. We love all of these machines, hence we put them on this list, but if you know anything about researching coffee-related products that are under $200 on average, there’s little chance that you’ll find any product with a completely unblemished record. Trust us, we didn’t want to slag any of these machines just because, but they do each have their share detractors, however small that group of people might be, so we must convey that information as well in order to give you the full story on these machines, as beloved as some of them are. All in all, these really are the highest rated and best loved machines for the job, according to our research. The coffee they produce (unless you are the recipient of a rogue model that craps out for no apparent reason) should make your day far better than it would have been without one of these machines helping you brew up some java. You will save money in the long run with these single serve models, so it’s worth a try, isn’t it? The good ones can last years, and so that’s a plus. However, if you feel that after reading these reviews that perhaps you might want to try something else, due to the fact that the cons don’t fill you with joy and confidence, we feel you have two options here. You can go for something more expensive and follow the “you get what you pay for” strategy, which will cost you more, but it will be worth it, theoretically. This means shelling out some serious cash though for an actual espresso machine. Really? Really. 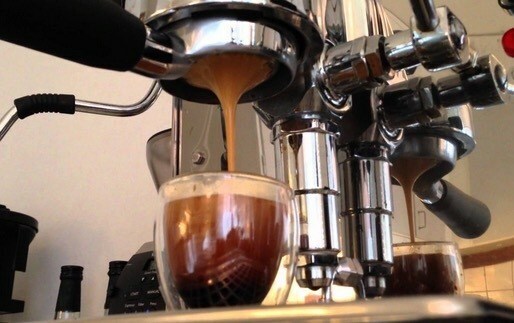 Read our “Best Espresso Machines for Under 1000” to see what your options are on the higher end of things. Under 1000 means that you’re getting a product that theoretically is going to blow your mind, especially compared to a quick-and-easy $100 machine. No, espresso machines for home use are a different breed altogether, but it’s something you may wish to consider if you aren’t in the mood to risk $100 or so dollars for a machine that might be a dud, if Mars is in retrograde when you happen to buy it. Ok, so you might say, isn’t $1000 a bit much for my morning cup? I came here to save money, not spend it like a fiend! Hear us out. We said LESS than $1000. The most expensive single serve machines on the list we just gave you is upwards of $200. If they didn’t particularly float your boat, then you’re going to be spending around $500 just to get up to the next tier of products. That’s what we’re saying here. If you’re not going to be satisfied with something that costs you $250, you may as well at least consider spending $500 on an espresso machine. It’s worth considering, at the very least. You can always say “no thanks” and spend $100 on one of the above machines and you might be totally happy. We didn’t put this list together because we don’t like the above machines. We do LOVE them. That’s the whole point. Or, you can pay less and get sometime dead simple and super inexpensive like a Moka Pot. BTW – Moka Pots tend to last for-ev-er. Very few parts, made of metal, brews up coffee relatively quickly. No pods. We love this thing. I own the Bunn Cafe MCU machine and love the coffee it makes. BUT, after a few months, it started acting up, requiring me to press the start button several times and even banging on the top of it to get it to brew. I am going to start shopping for a new single-serve machine and next time, I will take the reviews from Amazon more seriously. which one makes the best tasting coffee? 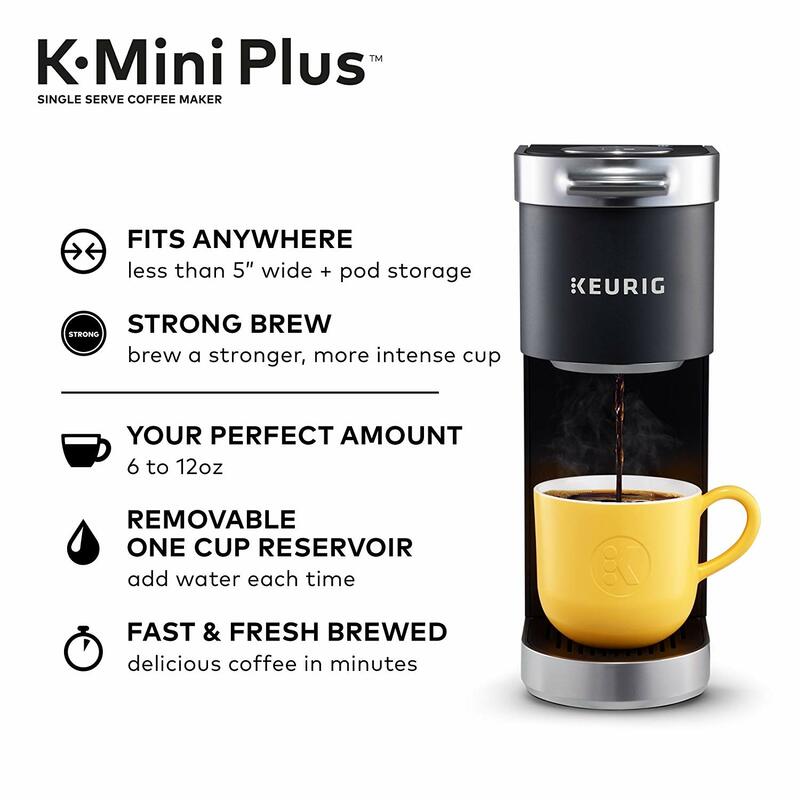 Not reviews here, but, DO NOT get the Keurig mini. I’ve returned two now…because, after several uses (20-30? ), the water stops flowing through the machine on brew cycle. We’ve only brewed coffee k-cups, nothing else. And so, this is the reason I’m on this site …looking at reviews. I’m very hesitant to buy another Keurig; maybe try the Bunn. Sorry you had bad experiences with the Keurig Mini. It’s tough to find any product that doesn’t have a few bad eggs in the bunch. All any of us can do is tell our experiences to others whether it’s coffee makers, cars, or smartphones. Did you end up buying a Bunn? Let us know the outcome!